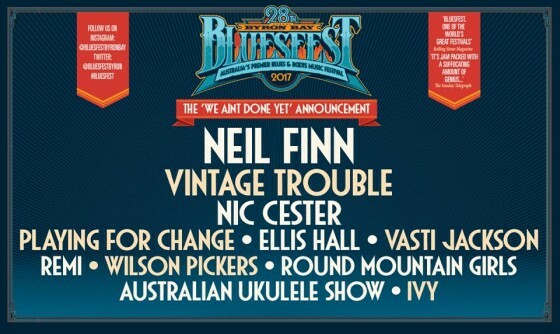 Bluesfest is excited to announce that Neil Finn and his band are joining the Bluesfest line up. Finn, along with his bands Split Enz and Crowded House are responsible for some of Australia’s most beloved songs including ‘Don’t Dream It’s Over’, ‘I Got You’, ‘Something So Strong’, ‘Better Be Home Soon’, ‘Weather With You’ and ‘Four Seasons in One Day’. 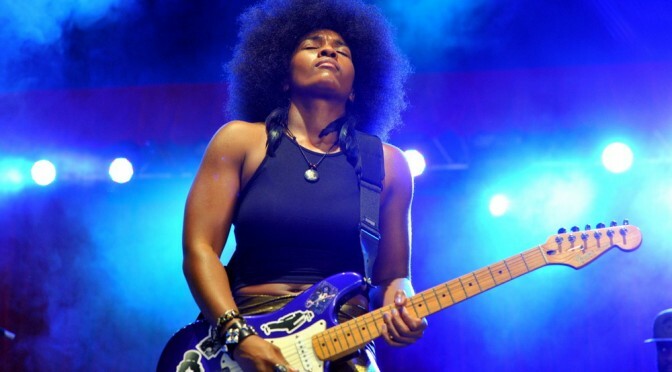 It will be a magical Monday at Bluesfest indeed as Finn and his band end the festival with a set that will leave hearts full and faces smiling.